Professional massage therapy allows you to relax, realign and rejuvenate. Whether you are searching to find a sense of balance and wellness or relief from chronic pain and tension, we can provide the comfort you need. 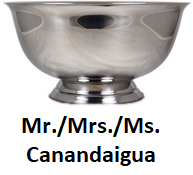 Massage Therapy of Canandaigua offers professional therapeutic massages, flexible scheduling and outstanding service.